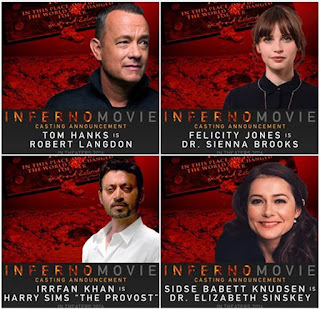 Irrfan Khan celebrates his birthday and it seemed a good time to share some exciting new material from his upcoming Hollywood blockbuster INFERNO releasing this October. Below is the first still featuring him in the film, along with Tom Hanks who reprises his role as Robert Langdon following The Da Vinci Code and Angels & Demons. Summary: In the heart of Italy, Harvard professor of symbology Robert Langdon is drawn into a harrowing world centered on one of history’s most enduring and mysterious literary masterpieces: Dante’s Inferno. Against this backdrop, Langdon battles a chilling adversary and grapples with an ingenious riddle that pulls him into a landscape of classic art, secret passageways, and futuristic science. 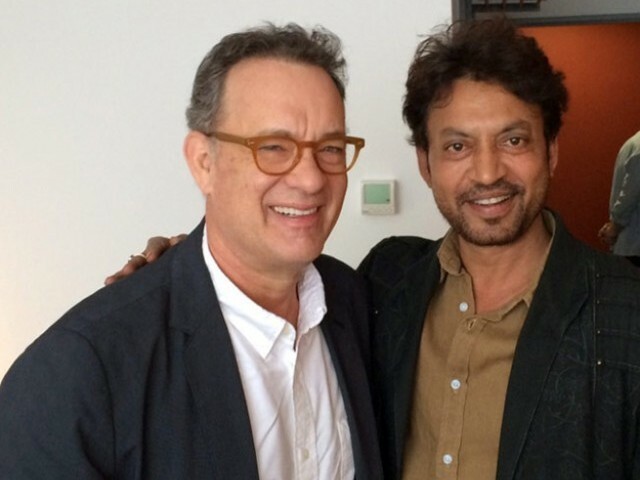 Based on the Dan Brown novel.